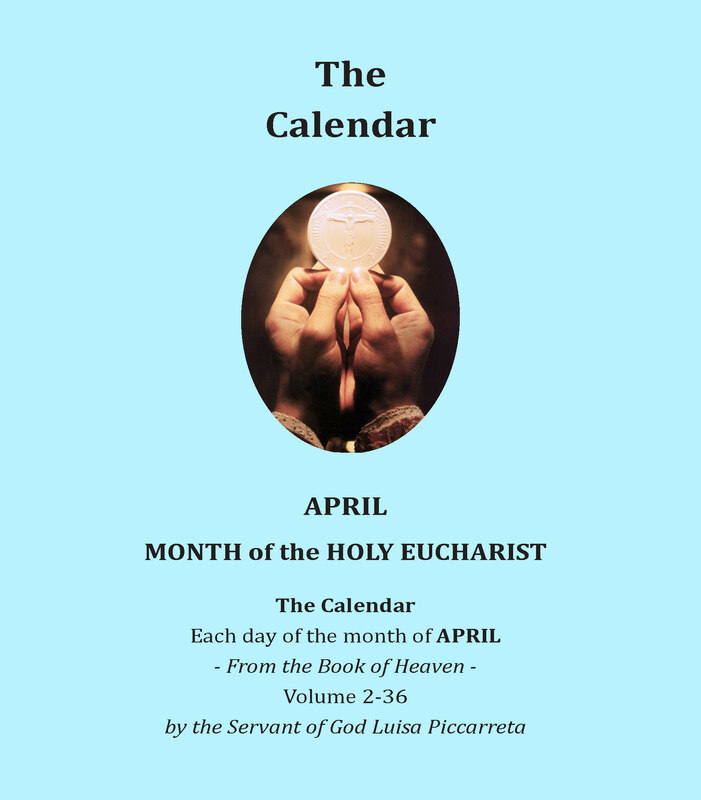 March 25 (Historically: Creation of Adam and Eve, Annunciation, Good Friday, Immaculate Conception told to St. Bernadette, passing of Israel through Red Sea, Abraham’s sacrifice of Isaac), 1977 Pope Paul VI named him Archbishop of Munich and Freising. On May 28 of the same year he received episcopal ordination. He was the first Diocesan priest for 80 years to take on the pastoral governance of the great Bavarian Archdiocese. He chose as his episcopal motto: “Cooperators of the Truth”. He himself explained why: “On the one hand I saw it as the relation between my previous task as professor and my new mission. 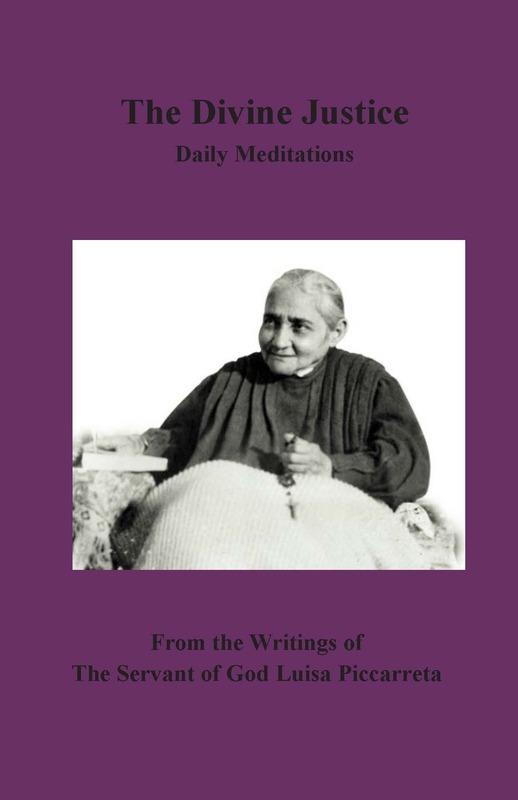 In spite of different approaches, what was involved, and continued to be so, was following the Truth and being at its service. On the other hand I chose that motto because in today’s world the theme of Truth is omitted almost entirely, as something too great for man, and yet everything collapses if Truth is missing”. 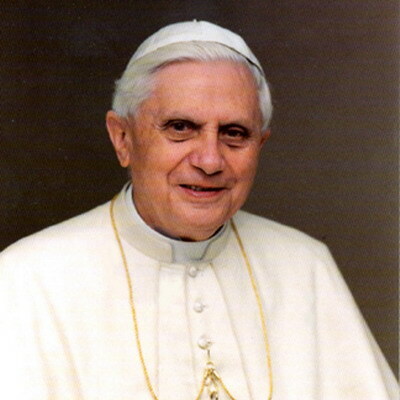 When her Cause for Beatification and Canonization was officially proposed, Cardinal Joseph Ratzinger (Pope Benedict XVI), at that time the Prefect of the Congregation for the Doctrine of the Faith, nullified the previous condemnations of the Index, thereby removing the impediment to her Cause. 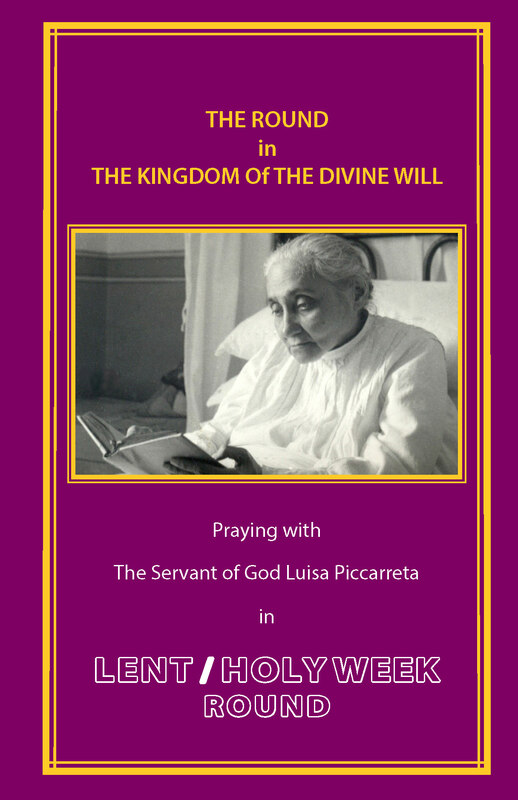 Thus on the Feast of Christ the King, Sunday November 20, 1994, the process for the Cause of the Servant of God, Luisa Piccarreta, was finally opened. 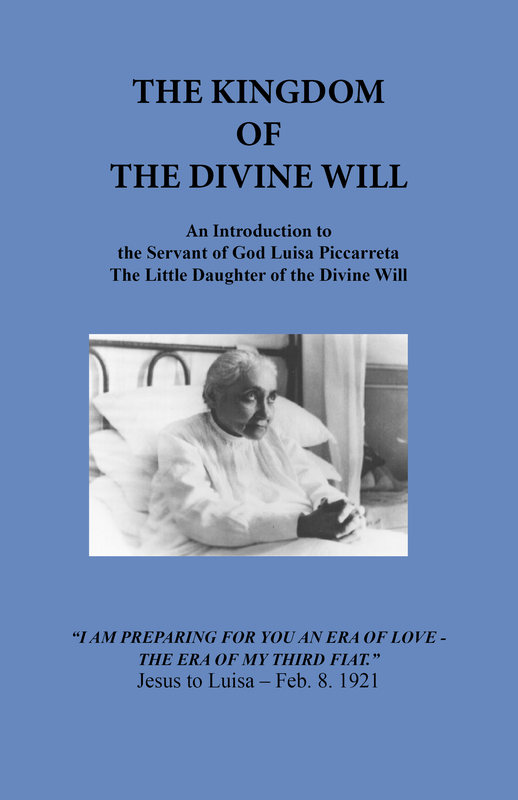 And most recently, the second theologian assigned to evaluate the writings of Luisa Piccarreta by the Vatican Congregation for the Causes of the Saints has given a positive, that is, a favorable judgement. 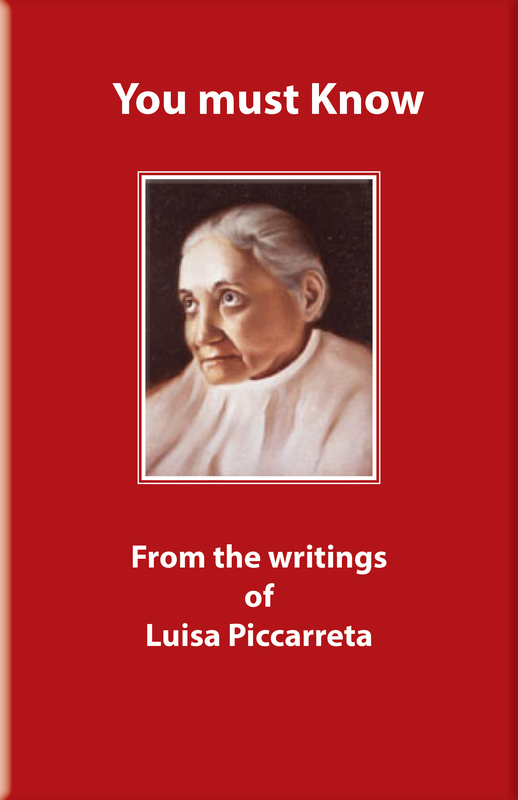 This means that both of the official censors librorum for the cause of Luisa have found nothing contrary to the faith in her writings, and her cause can now go forward. 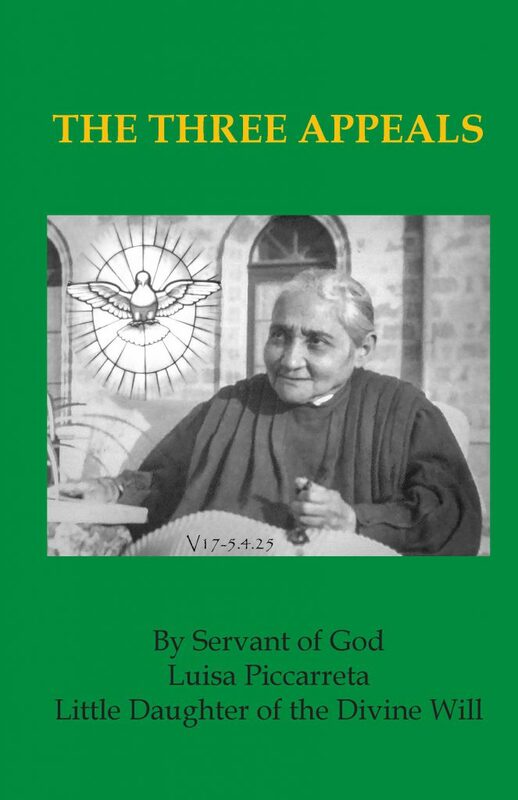 St. Annibale Di Francia was the Ecclesiastical Censor of Luisa’s writings until his death in 1927 (46 days after the birth and Baptism of Joseph Aloysius Ratzinger). Volumes 1 to 19 bear his Nihil Obstat. 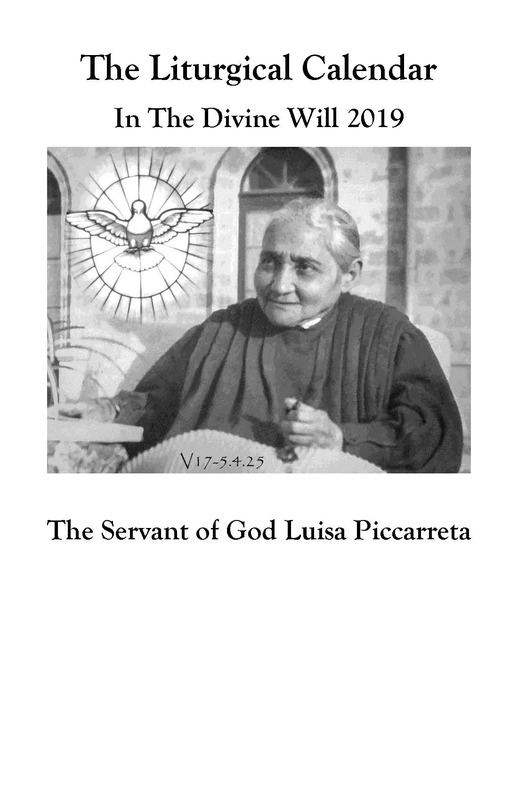 Additionally, he was responsible for publishing Luisa’s work “The Hours of the Passion” in 1915. Pope John Paul II canonized St. Annibale on May 16, 2004 and declared him to be the Saint to pray to for Vocations. 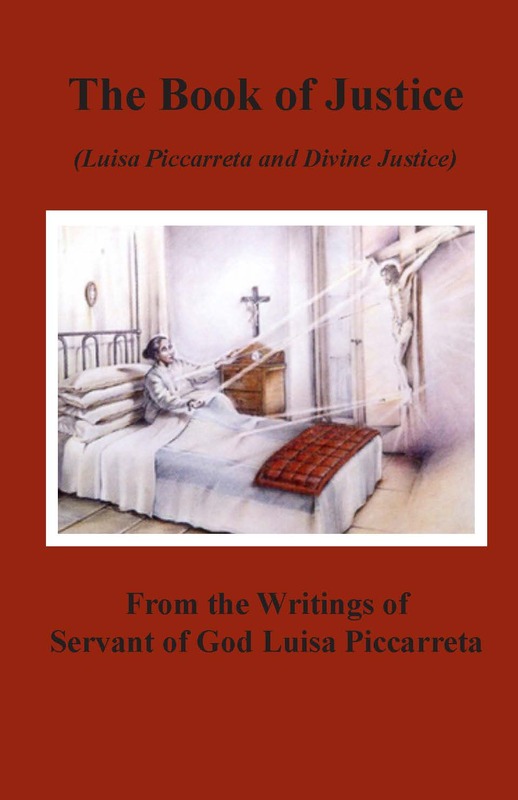 May 1990 – Jose Luis Acuna, in in a private audience with Cardinal Ratzinger – said some of the books published by the Father Annibale di Francia whom His Holiness was going to beatify had been “condemned.” Therefore, the Cardinal had to investigate this matter personally, whether there was an error or not, and the result was that Fr. Annibale was beatified with no hindrance, after having investigated the matter and with full knowledge of it. Not only this, but His Eminence said in private to Msgr. 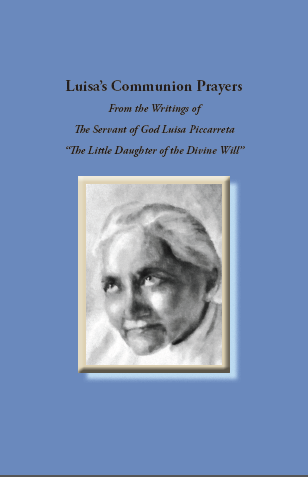 Ricardo Guizar, who was then our Bishop of Atlacomulco, Mexico, that “All of the Writings of Luisa must be approved”. Nov 13, 1995 – Arb. Cassati asks Prefect of the Congregation for the Doctrine of the Faith, Cardinal Joseph Ratzinger, to copy Volumes kept in Dicastery’s Archives. 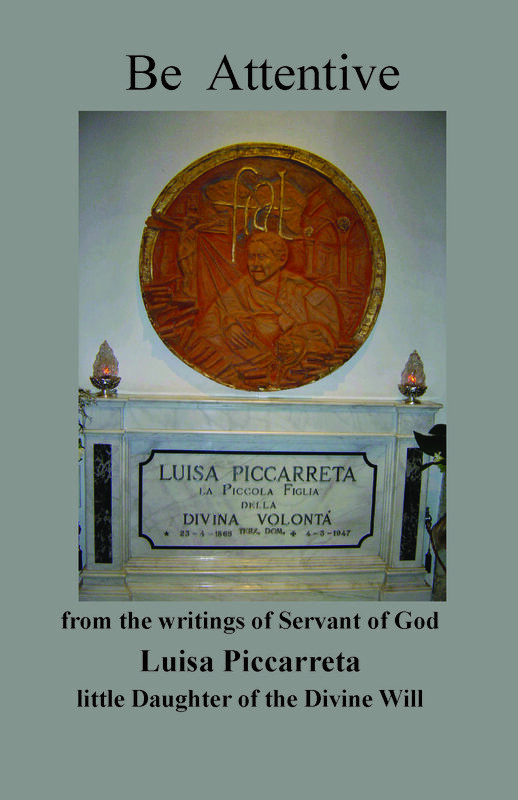 February 2, 1996 Feast of the Presentation – Pope John Paul II permits copying original volumes of Luisa which were contained in Vatican Archives, done in the office of Cardinal Ratzinger. 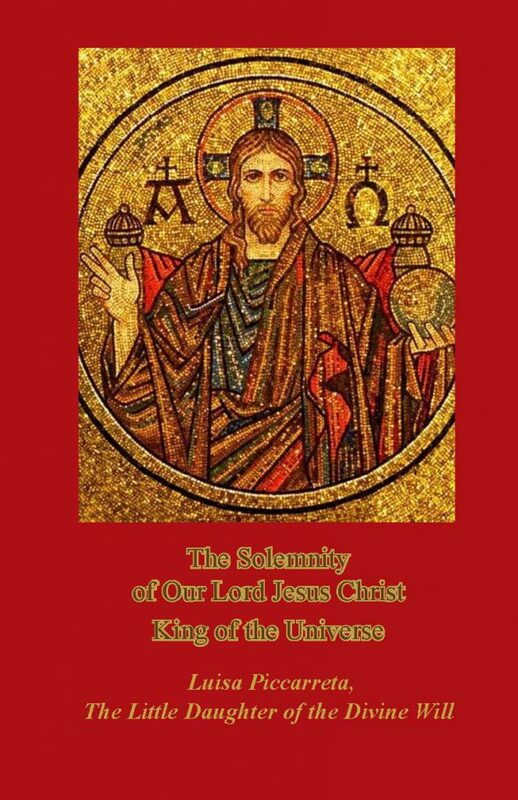 Cardinal Ratzinger homily before his election as Pontiff – St. Peter’s Basilica – April 18, 2005 – “You are my friends if you do what I command you” (Jn 15: 14). Friendship with Christ coincides with the third request of the Our Father: “Thy will be done on earth as it is in heaven”. At his hour in the Garden of Gethsemane, Jesus transformed our rebellious human will into a will conformed and united with the Divine Will. 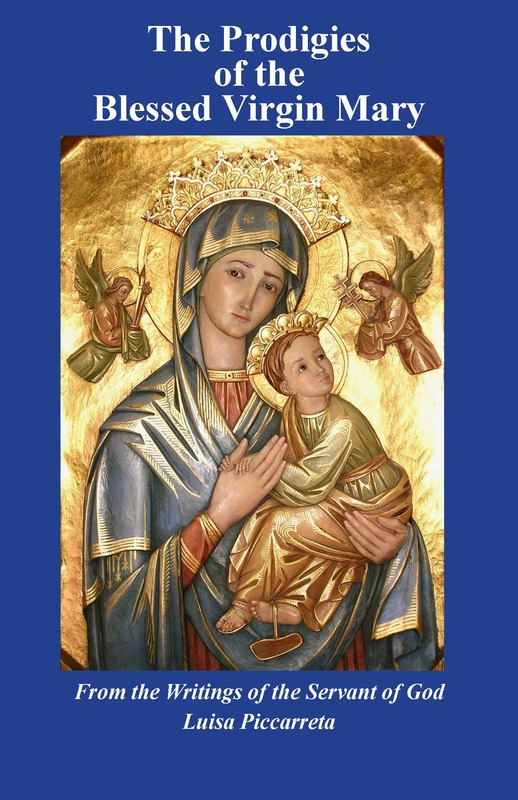 He suffered the whole drama of our autonomy – and precisely by placing our will in God’s hands, he gives us true freedom: “Not as I will, but as you will” (Mt 26: 39). July 7, 2010 Pope Benedict XVI blesses 17.5′ statue of Saint Annibale Maria Di Francia at Saint Peter Basilica in the Vatican. 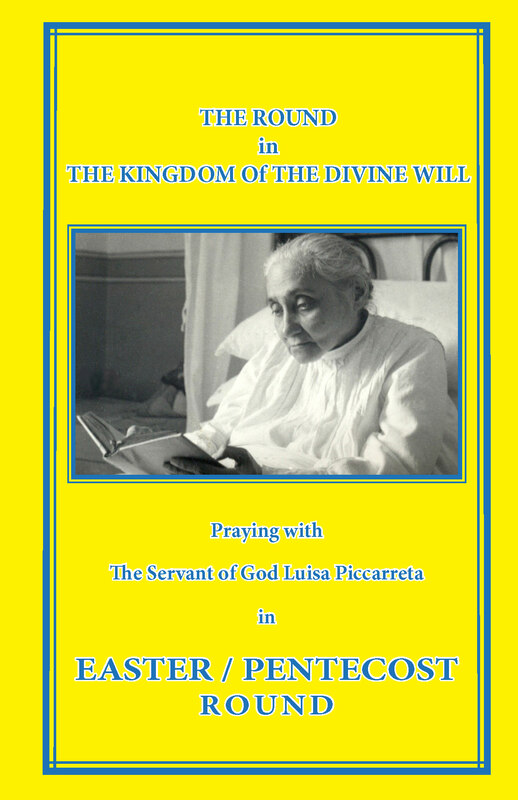 Praying for Pope Benedict XVI in the Name of Jesus, Under the Mantle of Mary and through the Intercession of the little daughter of the Divine Will Luisa Piccarreta!